A print version is now available as A Joy Forever, part of A Rate Of Exchange. The book is edited and conceived by Kit Hammonds, Sam Ely and Lynn Harris, with Gareth Bell-Jones and published by Wysing Arts Centre and Publish and be Dammed. 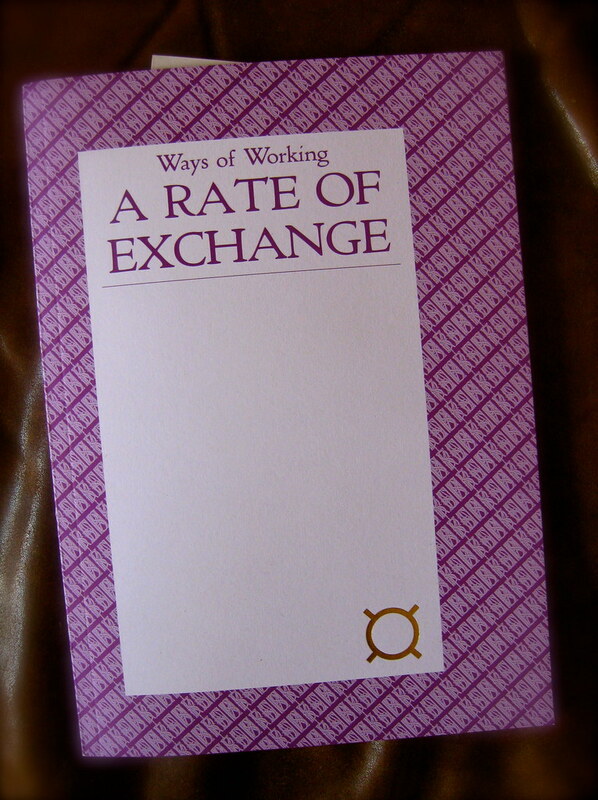 A Rate Of Exchange is available to purchase from Wysing Arts Centre and the ICA bookshop.